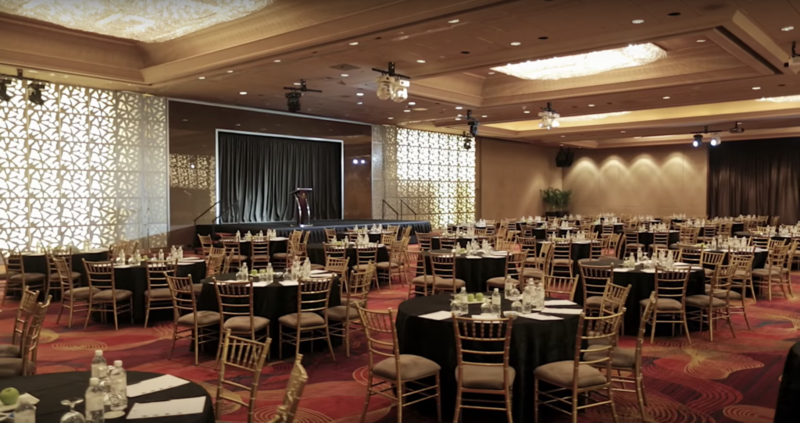 Singapore – Between December 1 and 3, Mandarin Orchard Hotel has been faced with 175 cases of food poisoning coming from four different events at its Grand Ballroom. The hotel has been instructed to suspend the banquet kitchen serving in the venue until further notice. Likewise, the hotel employees who handled the food during the event have been temporarily suspended until all necessary medical tests have been completely cleared. Out of the 175 attendees, 9 were hospitalised and are currently in a more stable condition. It was only last month when a total of 400 people acquired gastroenteritis after attending an event, making the current one the fourth major food poisoning occurrence in the country in a matter of two months. The food poisoning cases were acquired from different celebrations catered by different companies. Authorities are now looking into this situation in a bigger perspective to check if the country’s food supplies or processes are being compromised. 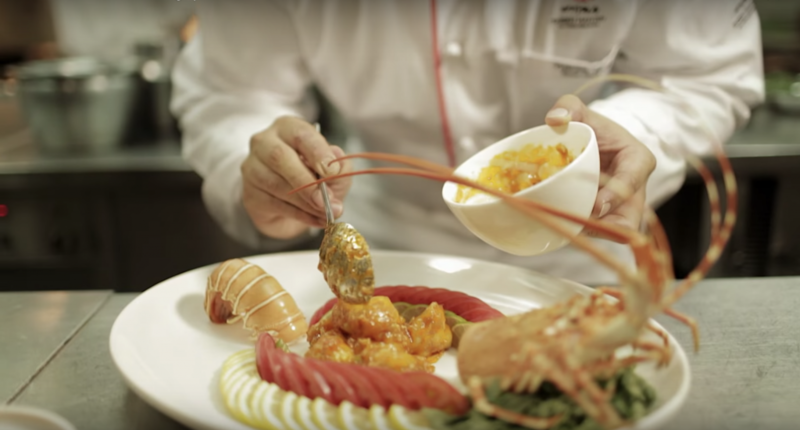 To date, the Ministry of Health (MOH), National Environment Agency (NEA) and Agri-Food and Veterinary Authority (AVA) are closely investigating the Mandarin Orchard’s food handling practices from the kitchen sanitation, staff hygiene to the actual handling of food. There will be further observations ensuring that the venue is properly cleaned and maintained and that all food and sanitation standards are met. All kitchen equipment and tools are being sanitized for additional safety measures. Meanwhile, NEA has advised the hotel to throw away all food that is ready-to-eat, thawed and perishable to avoid further cases of food poisoning. The hotel is also having its other kitchens from different venues checked to ensure that the processes meet standards. An update was sent on Wednesday that the other restaurants and function halls in the hotel are not affected by the outbreak. Mandarin Orchard has been very vocal in expressing its apology for the recent unfortunate events. Hotel representatives have been reaching out to the affected guests, making sure they are recovering well and extending support and assistance where needed. 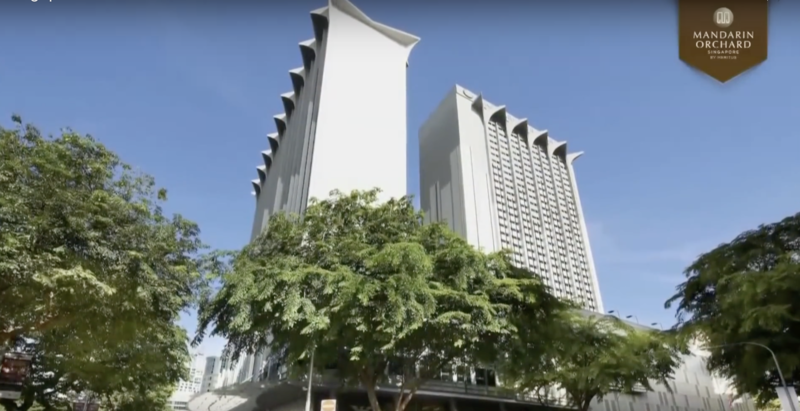 As for future bookings, a spokesman for the hotel has stated that their team is working to make alternative arrangements and assist in addressing all concerns that may arise given the changes. Timely updates on the progress of the situation will be given by the hotel as promised.